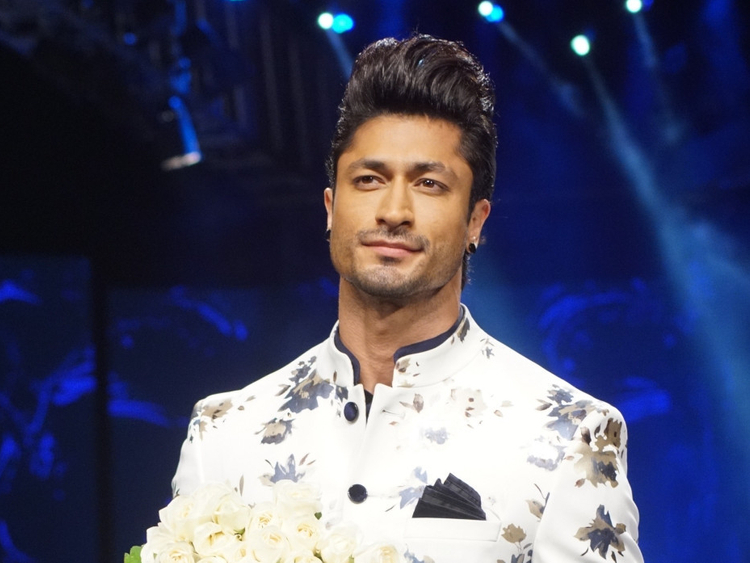 Vidyut Jammwal has been roped in for romantic action film ‘Khuda Hafiz’, which will be directed by Faruk Kabir. The film, produced by Kumar Mangat Pathak and Abhishek Pathak, is based on true incidents and will be shot in Morocco and Kerala. The casting of the female lead is underway. Jammwal is excited about “doing the film based on a real-life love story in a very contemporary setting”. “With incidents based on actual events, this could be one of the biggest and most memorable action thrillers of our time. I am very proud to be part of such a great team to tell a truly gripping tale,” the actor said.